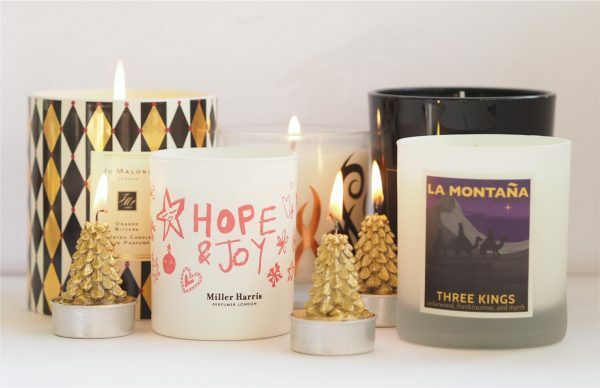 I’ve been accumulating Christmas candles since August, believe it or not – I have by now had most, although not all, the recommended candles on the burn, and this is more a mini review post than a full review on each instead of Wednesday Diary this week. Several haven’t made it into the selection for being poor on scent throw; surely the point of a decent festive candle is that it puts something distinctive into the air. Something I’ve noticed is that with many fragranced candles, you need to give them some warm up time before it really starts to scent the air. The notable exclusions from that are Woodwick and Jo Malone that kick off virtually straight away. A Christmas candle is a different thing, I think, to a winter candle. 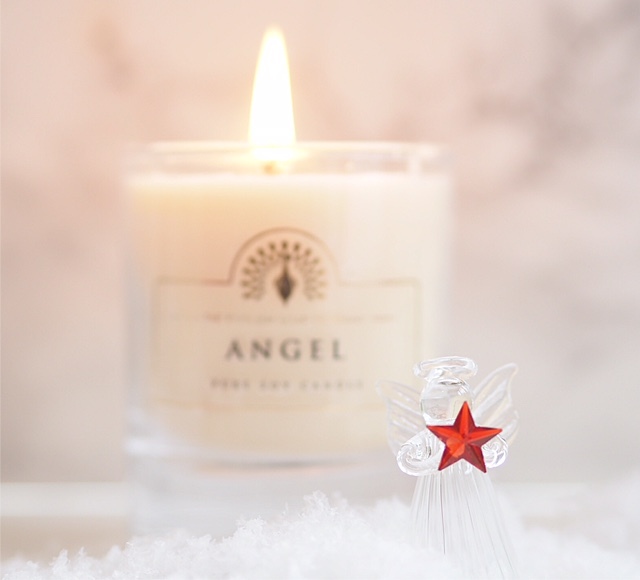 Your Christmas candle is the one that’s symbolic to you, no matter what the festive time actually means to you. 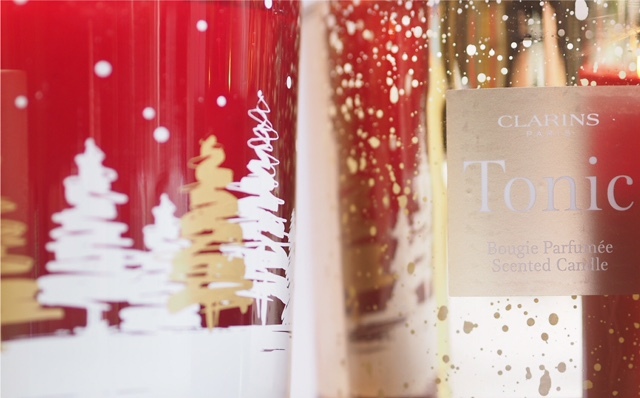 For some, it’s a religious period of peacefulness and reflection, for others it’s a gathering of family, and for many, it’s just all of the fun, but whatever this time of year symbolises, a trigger scent that says, ‘yes, it’s time,’ is the nicest of things. 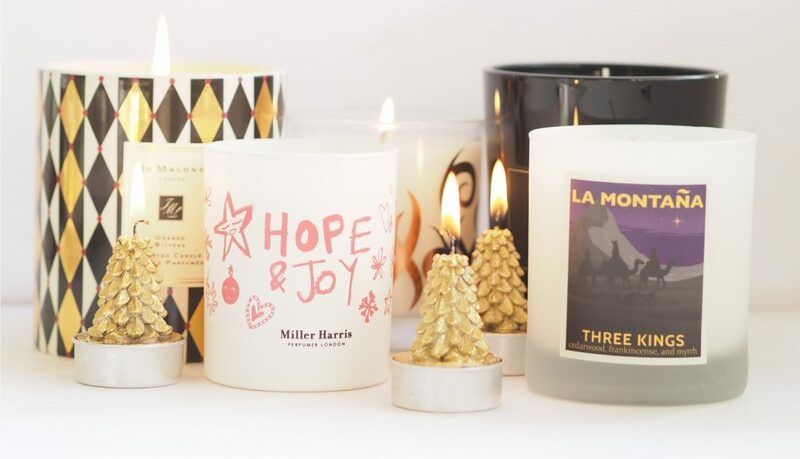 I’ve rounded up some of the most popular, evocative candles available this year as a quick and easy guide. This is a perennial favourite since its launch and it sells out every year without fail. 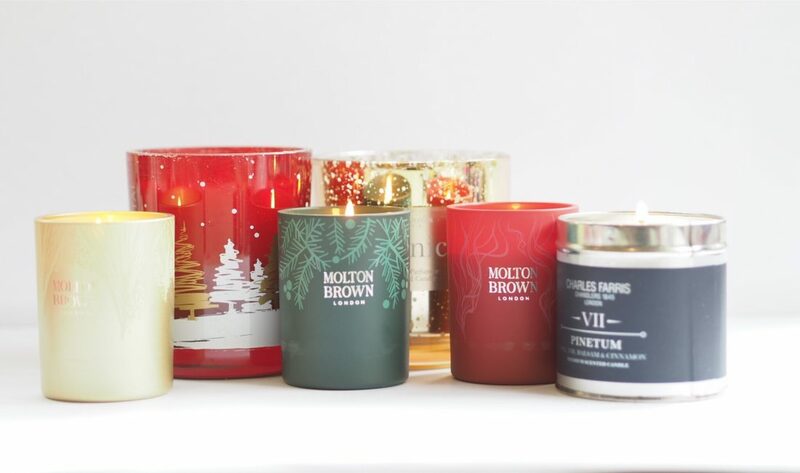 It’s got the advantage of being a fore-runner to our obsession with Christmas candles so more people associate this with the festive period..which is why it doesn’t stay in stock! 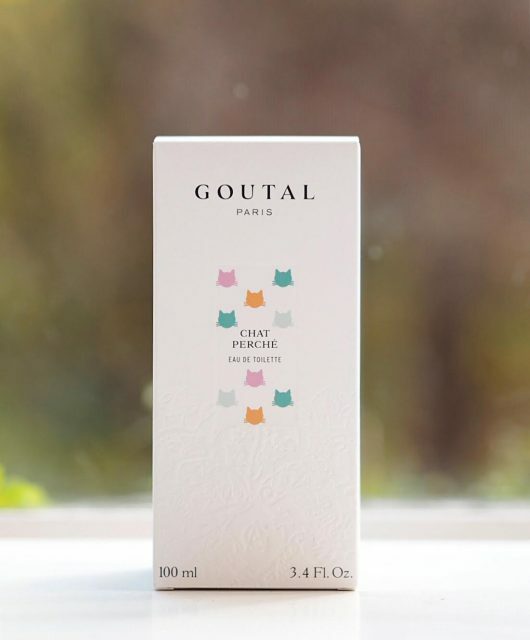 It smells exactly as described with sharp pine notes and freshening eucalyptus. It’s £42 HERE. I love the smoothness of this candle – it’s warming, fruity with mandarin and orange with a levelling bitter orange to balance. It has amber and sandalwood for mellowness. It’s my favourite so far this year.. but ouch, the price! It’s £120 HERE. 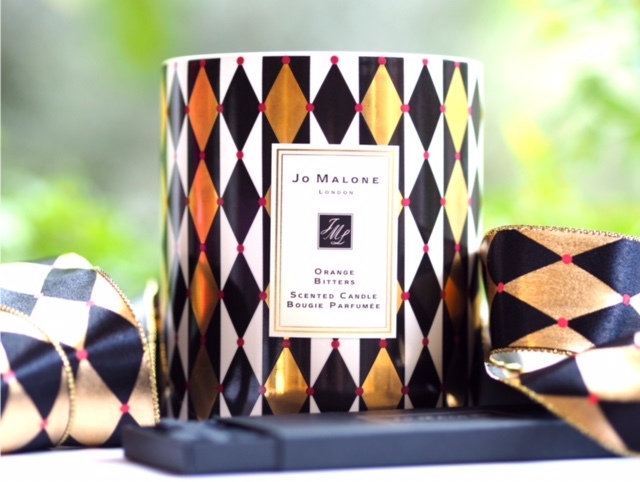 Gorgeously rich without being too obviously ‘Christmas’… it’s a great seasonal candle for winter in its own right and reminds me of mulled wine with that juicy top of fruity orange followed by spices. It’s £32 HERE. Sweet and powdery with a tiny bit of vanilla, this candle at £9.95 does well in terms of scent throw against much more expensive ones. 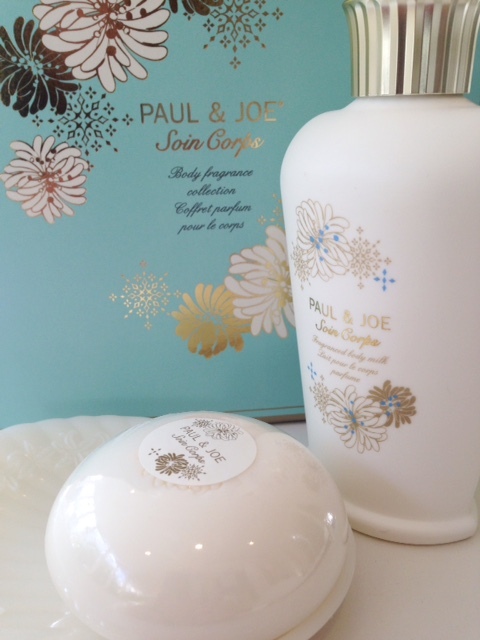 It’s not a Christmas scent, but the evocation of soft snow and pretty, magical things is all there. It’s HERE. Oh my – this really does smell like a warm and cosy fireside. It’s Christmas day evening in my head when you’re tired, a bit tipsy and just want to snuggle down to a re-run of The Wizard of Oz. It’s £17.95 HERE. 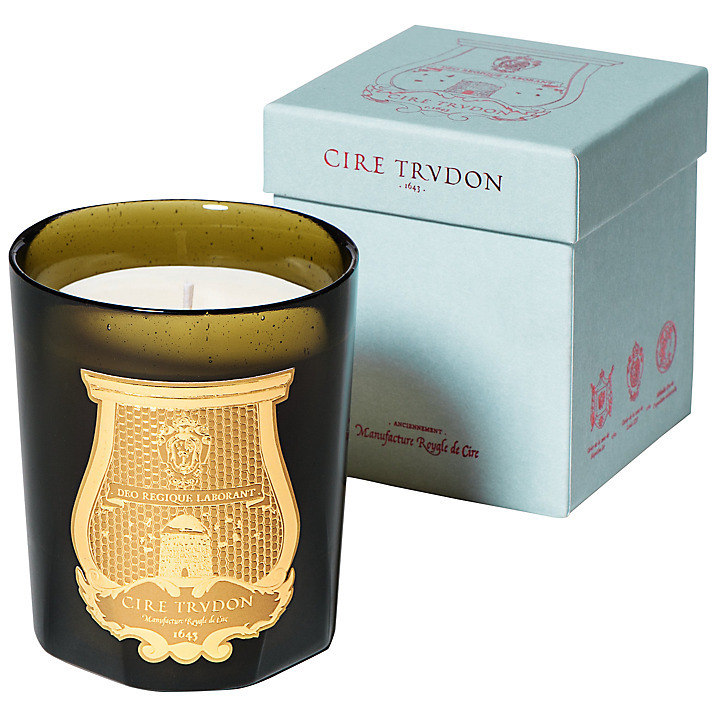 What this 17th century brand does exceptionally well is create meaningful, memory evoking scents in candle form. Spiritus Sancti is exactly church incense with a rich depth that pings at spirituality around the Christmas season. It’s a blend of aldehyde, incense, lily, labdanum and benzoin with a big throw. Although there are the golden Ernesto candles for Christmas, this one is just peaceful and evocative. It’s £62 HERE. 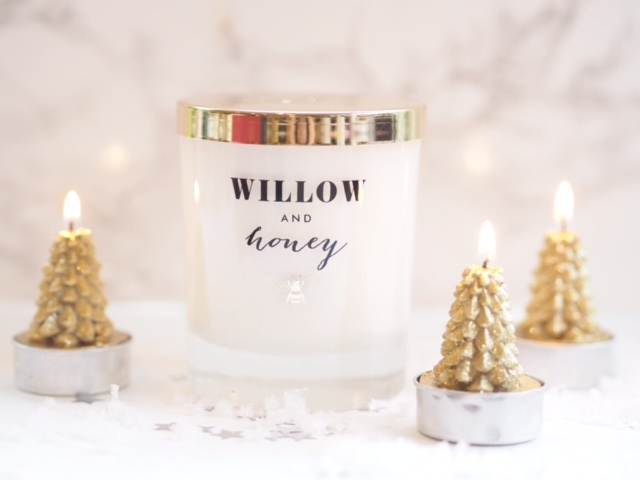 This Woodwick Candle in Jolly Gingerbread has the biggest scent throw of all the candles I’ve tested – you will need to enjoy the smell of freshly baked gingerbread and the crackling sound of a roaring fire because this has both. It is sweet and foodie but in a homely baking kind of way rather than a very synthetic fragrance and is a very special, ‘night before Christmas’ candle. It’s £26.99 (HERE). 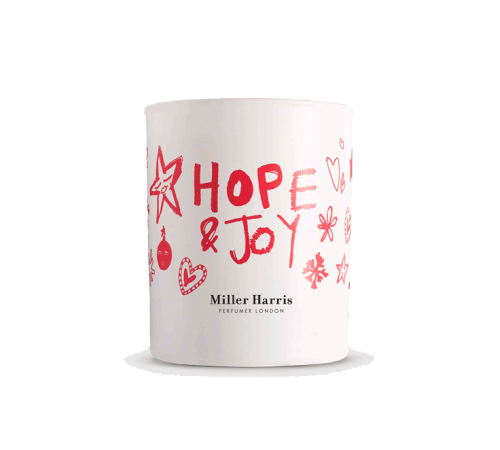 Although it doesn’t have the mightest of fragrances so is probably best for smaller spaces the Miller Harris Hope & Joy looks the part. 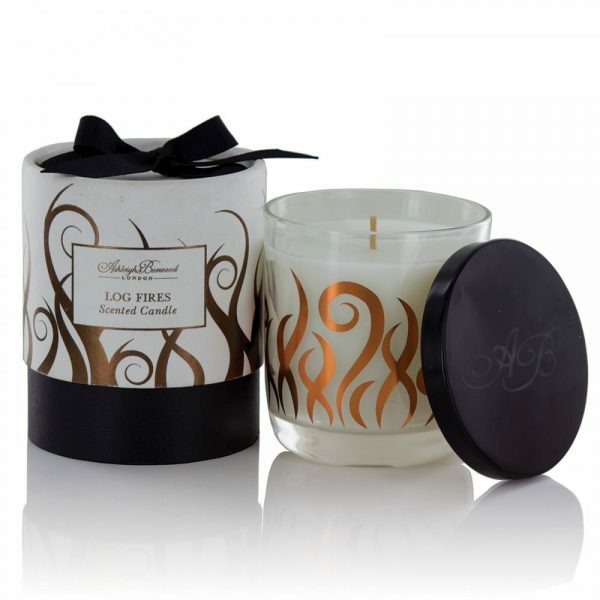 It’s a gently sweet and green fig fragrance with a light backdrop of pine. It’s £30 HERE. 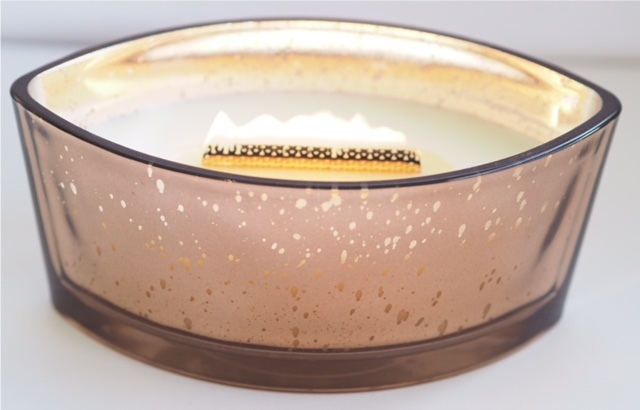 This has a different spin on traditional candles with the inclusion of turron notes (almond nougat) and brandy. The sweetness lifts the frankincense and myrrh so it’s not so – well – churchy – but it’s still atmospheric with a dash of pine. 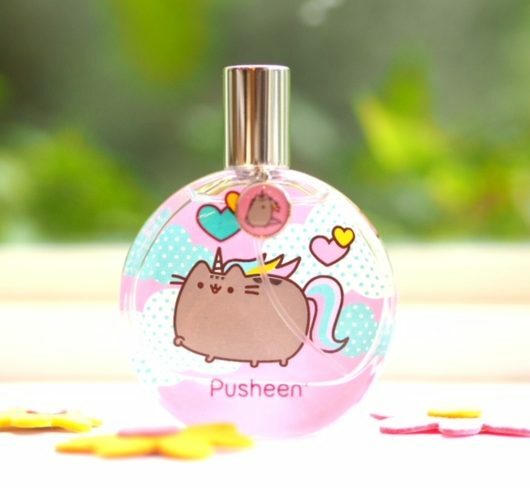 When I smell this, I can smell ALL the notes. It’s £35 HERE. 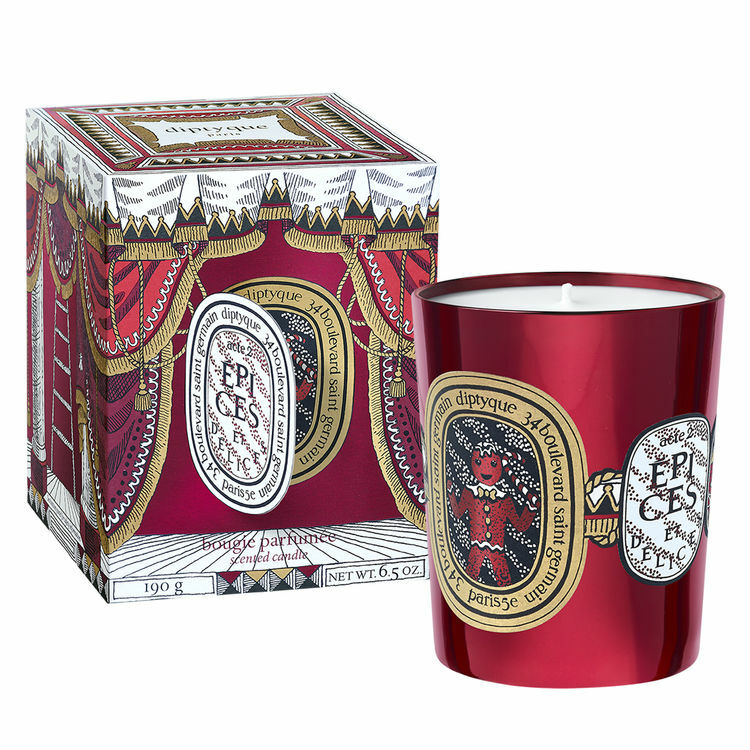 Of the three new Diptyque candles for this year, I think that Epices et Delices is the most delicious. It’s a fusion of gingerbread, honey and star anise but doesn’t have a synthetic, heavily vanilla backdrop. 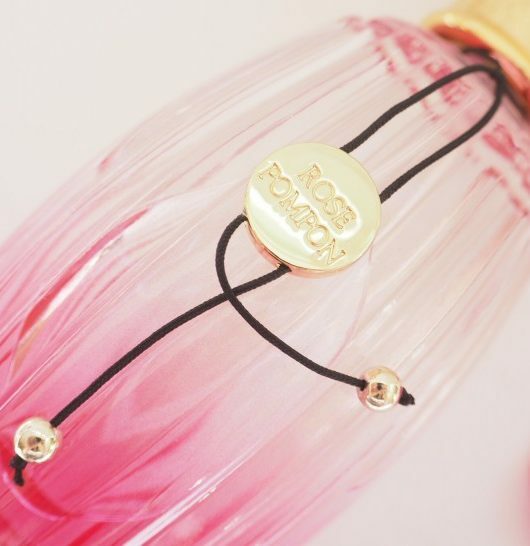 It’s very smoothly and evenly perfumed and not so strong that your house smells like the bread section of Tesco. It’s £48 HERE. I haven’t smelled this candle yet but M&S does pretty decent scented candles at more realistic prices than most. I’ve had enough over the years to know that they’re good value and not skimpy on perfume. 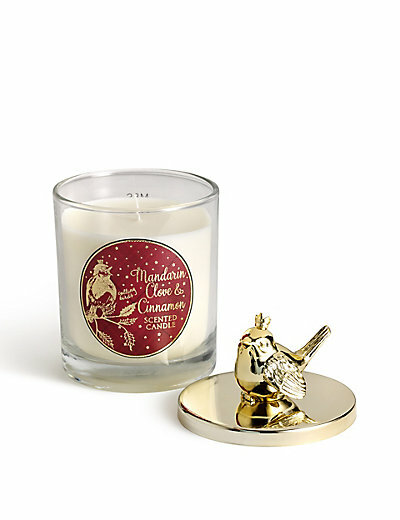 This candle is mandarin, cinnamon and clove which sounds rather lovely, and has a lid with a robin. I’m in! It’s £15 HERE. 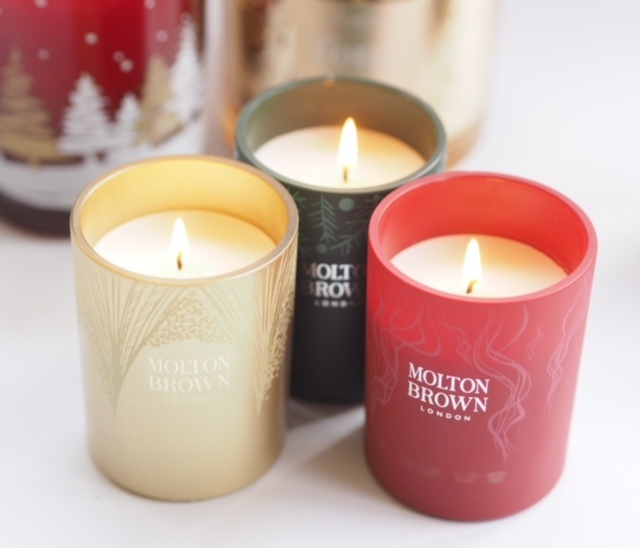 Just when I thought I’d got all bases covered, along comes a new slew of Christmassy candles. Starting with the two poshest! First up is the Annick Goutal Noel Candle – £54 HERE for a 90 hour burn time. It certainly look the part and if you don’t need your Christmas fragrance to be too literal, it’s a citrus/pine (ish) mix with a little spice. I found it to be quite light but sophisticated and non-intrusive. The Clarins Tonic Candle is more about creating a relaxing haven – a beautiful bathroom candle for upgrading a bath to something more focussed and meaningful than a quick wash. I love that it has spearmint essential oil because that scent makes me smile, along with orange and geranium. I haven’t put this one on the burn yet (I’m in a fug of pine here!) but you need to burn it for at least two hours the first time you light the three wicks. I have no idea why. I think it’s fair to say that if you like the Clarins body oil fragrances, you’ll like this. It’s £55 HERE. This is a limited edition set – very sweet to dot around the house, but I always think of MB as a gifting range and not often a ‘for myself’ range. 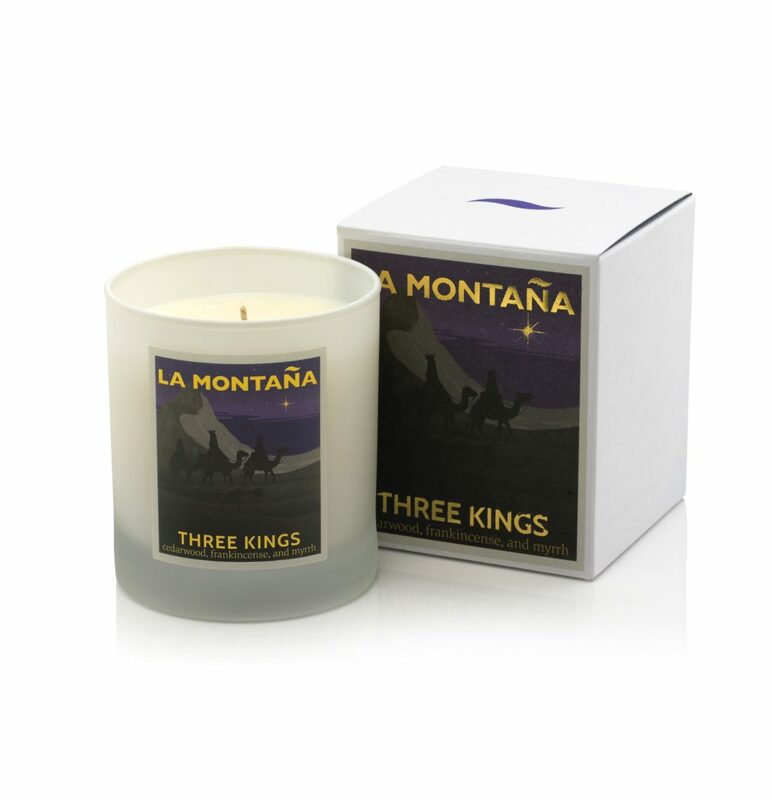 The three candles are Festive Frankincense & Allspice, Fabled Juniper & Lapp Pine and Vintage 2016 with Elderflower. Personally, I don’t find MB candles all that generous in scent throw, so I’d consider these small room additions – if you live in a castle, these probably won’t cut it in the great hall! They’re £60 HERE. Charles Farris Pinetum (main picture) is a top recommend – it’s ALL of the pine with a dash of Eucalyptus and birch; very green, slightly sweet and I think a bargain at £15. I’d take it over many of the expensive ones any day. Great throw, not exactly beautiful, but very evocative and out-doorsy. It’s HERE. If any other beauties come through, I’ll be adding them to the list – or if you have any favourites you’d like to share with other readers, I’d love to know so I can add them in. In my house we absolutely love the Sainsburys Christmas Tree candle. Has a real Christmas tree sent rather than toilet cleaner pine fresh. And at only £5 a pop it’s great value. They also have tea lights, diffusers and oil for burners available! Ps the candle jar this year is gorgeous! £120 for a candle? That’s literally having money to burn! Just trying out St Eval candles , tried the camomile one in the summer, good longevity and scent throw, great price points for everyone’s pockets. 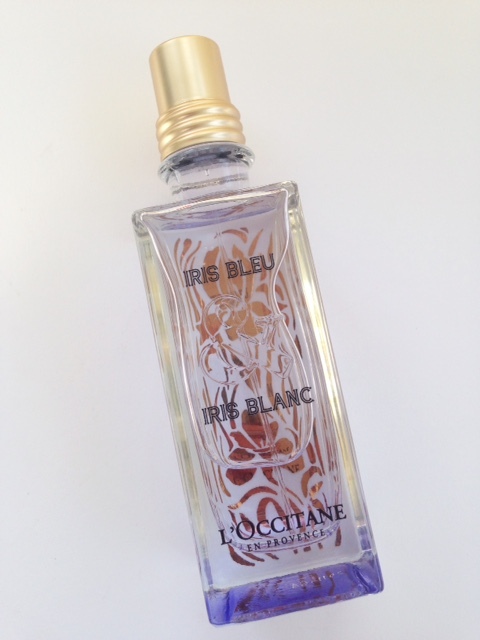 Would love the diptyque one though…. I can but dream!